Fogo de Chao is a haven for meat-lovers. 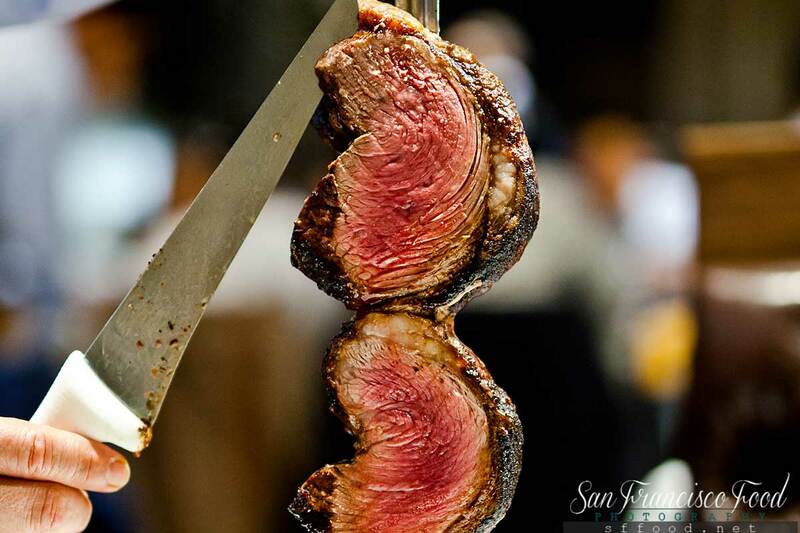 Offering possibly the best meat in San Francisco, it showcases Brazilian BBQ called churrasco and provides beef, lamb, pork and chicken cuts as well as a full salad and vegetable bar and a wide array of wines in their cellar. Seabass option is also available.